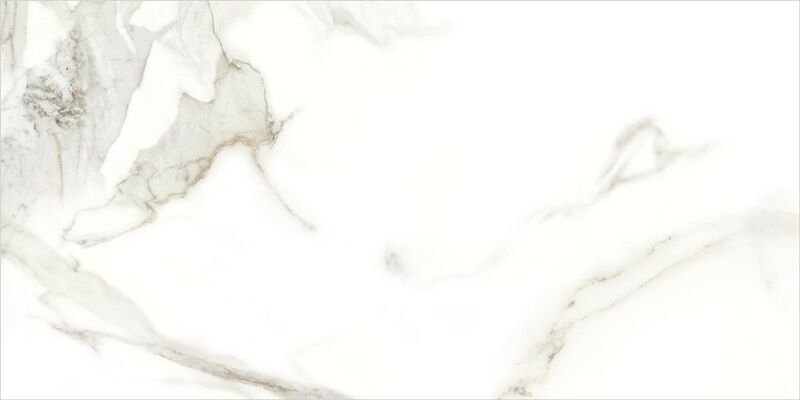 TileDirect's Calacatta HD glazed porcelain line offers the appearance of natural stone without the maintenance and care of a natural material. Utilizing digital technology innovation our factories have produced the most realistic marble looking porcelain in the market today. It's size options, durability, high end appearance, and overall quality make it an excellent choice for both residential and light commercial projects. This collection will provide the classic, clean, and beautiful look of polished marble at a fraction of the cost.